He is also in search for a PhD in computer science, looking for opportunities in the UK. 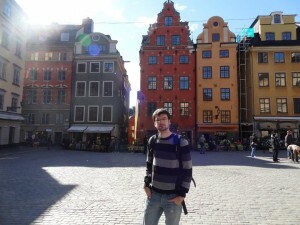 Antoine lives in Brussels and he likes travelling, so going abroad for PhD is going to be a nice chance for him. He is going to take part in the project that is about dinosaur racing! So he is going to travel to Edinburgh to work on the Dinosaur racing to demonstrate the role of HPC in simulation. He thinks that it is a good opportunity to gain experience in HPC. He is also excited about travelling to the UK and discovering the working environment in this country. He stated that he didn’t need HPC in his master studies, but it would be a nice improvement to his thesis project. 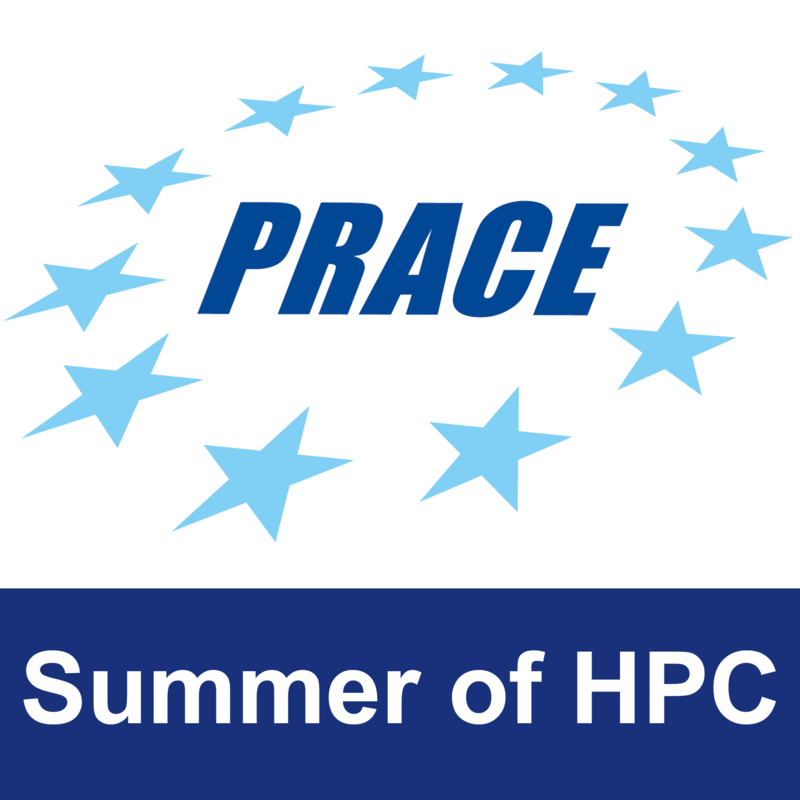 In this summer project, we are all going to see HPC in charge. This profile was written by Onur Kavci.